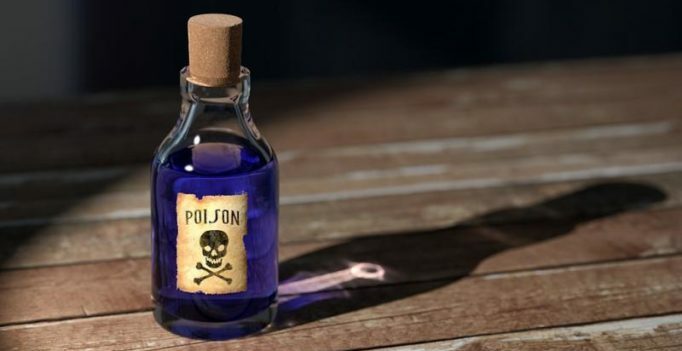 Tokyo: A Japanese court Tuesday sentenced to death a one-time millionairess dubbed the “Black Widow”, who tricked elderly lovers into drinking cyanide and pocketed millions in insurance payouts and inheritance. Kyoto District Court condemned Chisako Kakehi, 70, to the gallows for the murder of three men – including a husband – and the attempted murder of another, ending a high-profile case that has gripped the country. Kakehi became notorious after using the poison cyanide to dispatch a number of elderly men she was involved with, drawing comparisons with the spider that kills its mate after copulation. “The accused made the victims drink a cyanide compound with a murderous intention in all the four cases,” Judge Ayako Nakagawa told the court, according to public broadcaster NHK. Prosecutors said she killed the men after they made her the beneficiary of life assurance policies that ran into millions of dollars. She reportedly amassed one billion yen ($8.8 million) in payouts over 10 years but subsequently lost most of the fortune through unsuccessful financial trading. Kakehi, who is also known as “The Poison Lady”, is said to have stashed some of her cyanide in a plant pot she later threw out. The poison was found in the body of at least two of the men she was involved with and police reportedly found traces of cyanide in the rubbish at her Kyoto home. The accused earlier told judges she was ready to be hanged. But her lawyers reportedly plan to appeal to a higher court, suggesting the high-profile trial could yet drag on.